Choose from Off White (featuring a black rope Ampersand) or Dark Denim (featuring a white rope Ampersand). 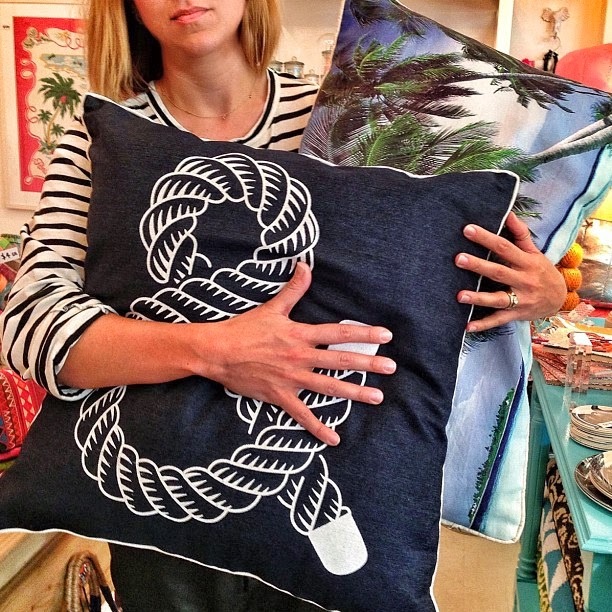 Or do what I did and grab one of each! 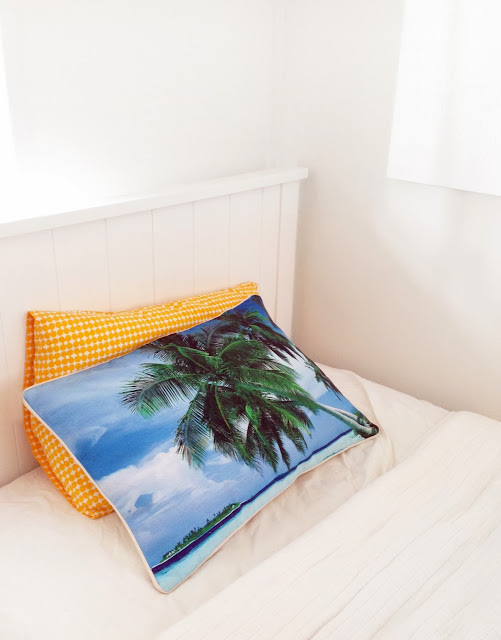 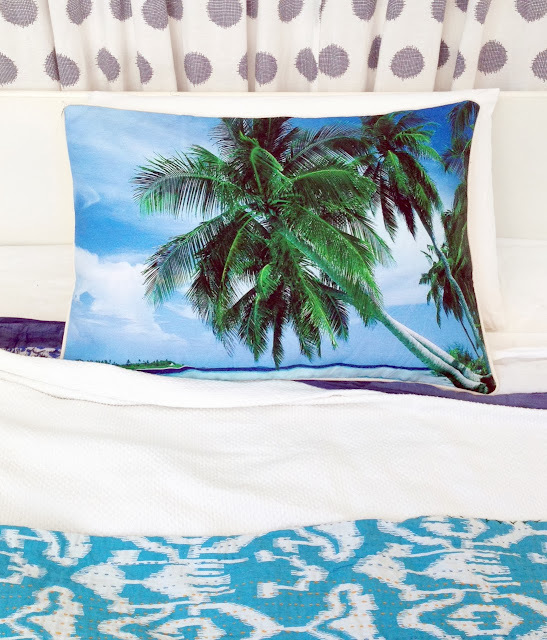 These awesome Palm Tree Pillow Covers ($99) also just landed - Just in time for Summer! 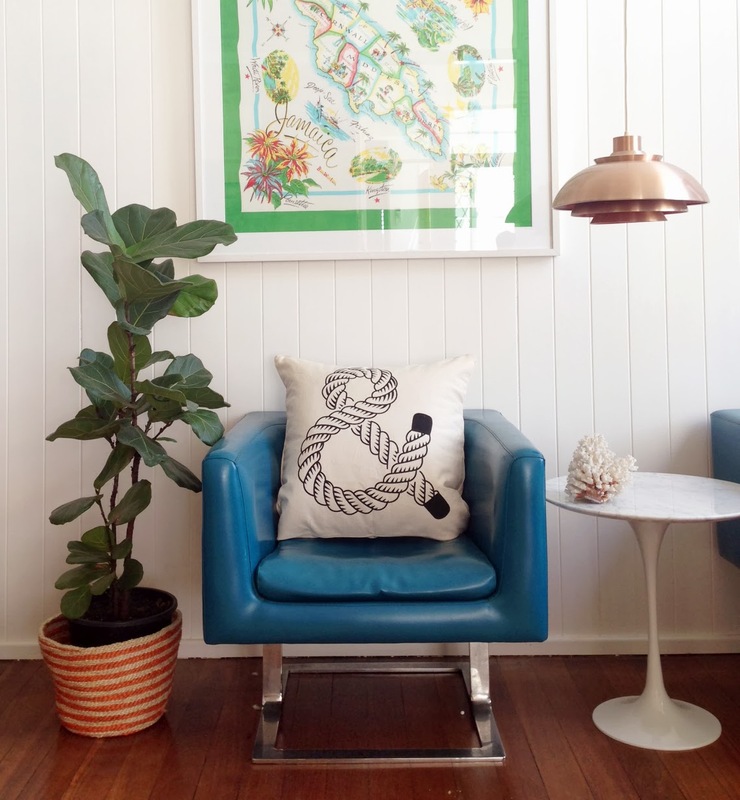 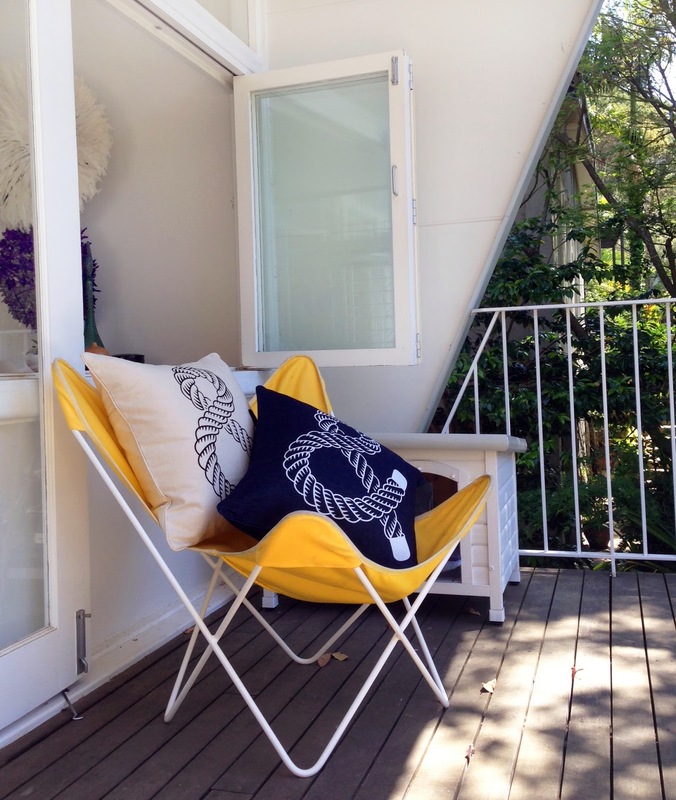 They're made in Australia from heavy marine grade, pre-shrunk cotton canvas (lovely and thick) with piped edges. CLICK TO BUY NOTE: These fit over a standard size pillow and are recommended for use as a decorative pillow rather than for sleeping on. 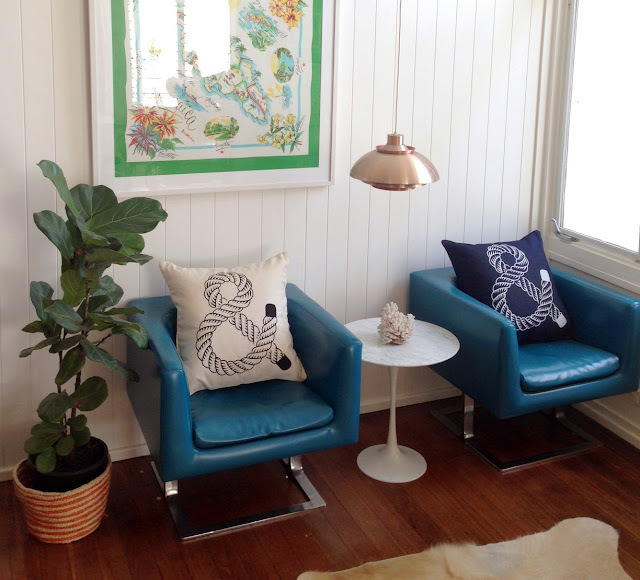 Click to shop the full range of Table Tonic Cushions!